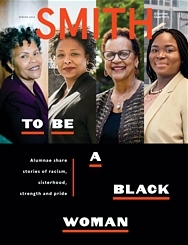 When President Kathleen McCartney issued a call last year for the “best creative thinking” about how to enhance the Smith experience, the college community responded with nearly 200 ideas, touching on everything from campus life to the curriculum, college operations and the alumnae experience. The proposals are part of a strategic planning process being undertaken by the president’s office and the college’s Committee on Mission and Priorities. Common themes include expanding experiential learning, creating state-of-the-art learning spaces, embracing emerging disciplines such as data sciences and digital humanities, promoting inclusive teaching practices, supporting leadership development outside the classroom and strengthening the alumnae network. 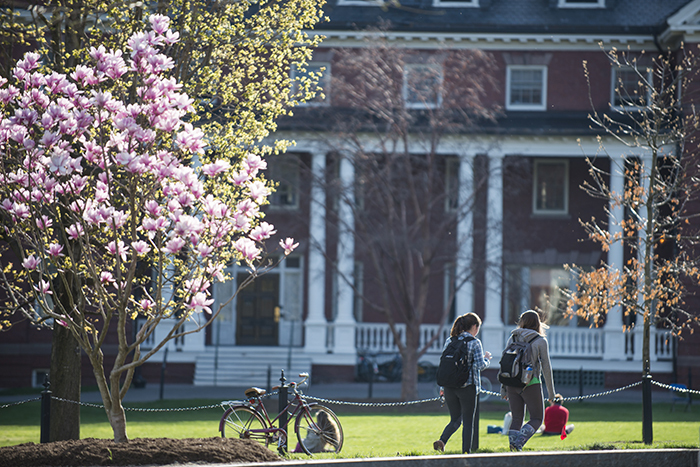 The Smith community, including alumnae, will be invited to comment on the plan this spring. The final version, to be published this fall, will support Smith’s 2017 reaccreditation by the New England Association of Schools and Colleges.